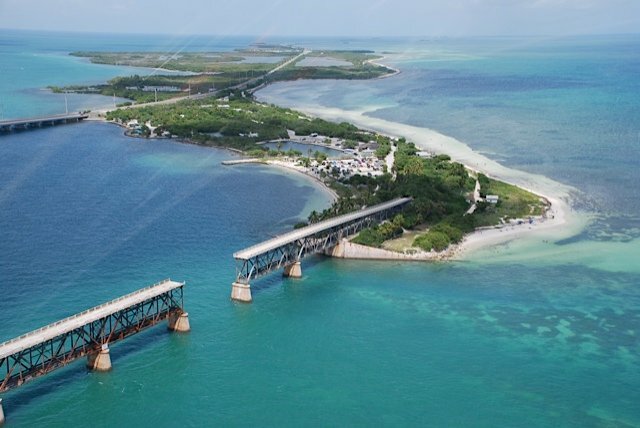 Find Marathon sightseeing tours and sunset cruises here at Fla-Keys.com, The Official Tourism site of The Florida Keys. 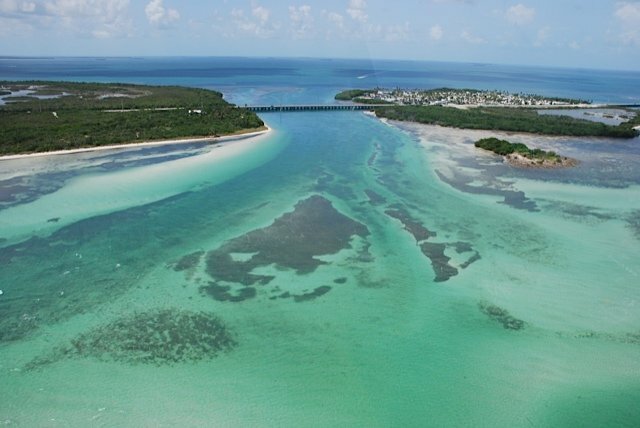 See the Keys from a private helicopter tour. Local island tours starting at $59/person. 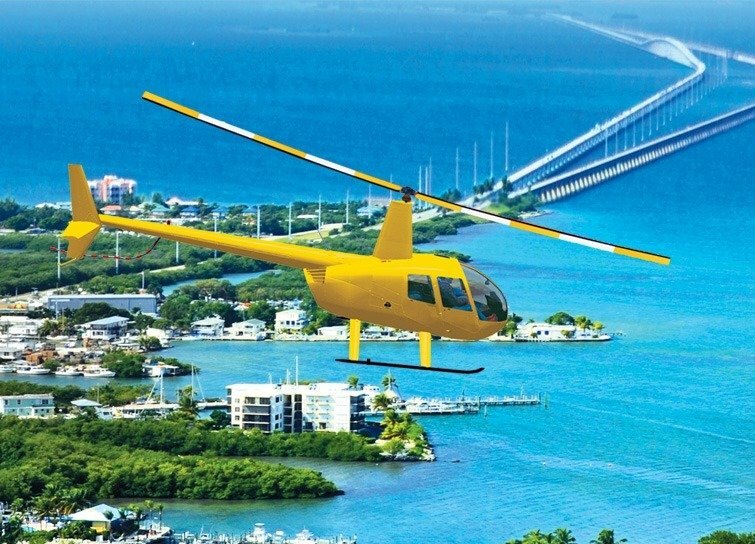 Fly across the Everglades or create a custom tour. Aerial photography services and more.